Detroit, as a city, has had two incarnations in our popular culture imagination. The first, more positive one, is as the city of rock n roll, Motown, and muscle cars. The second, more negative one, is that Detroit is basically a lawless, Mad Max wasteland. Demolition Man and Robocop seemed to imply that Detroit was utterly lawless and completely corrupt, whereas It Follows even managed to use contemporary Detroit as the background of a horror movie, where the only possible adjective to describe the city was “post-apocalyptic”. Despite being stereotypes, these over-simplifications begin from legitimate social concerns, of which Detroit certainly has had many. 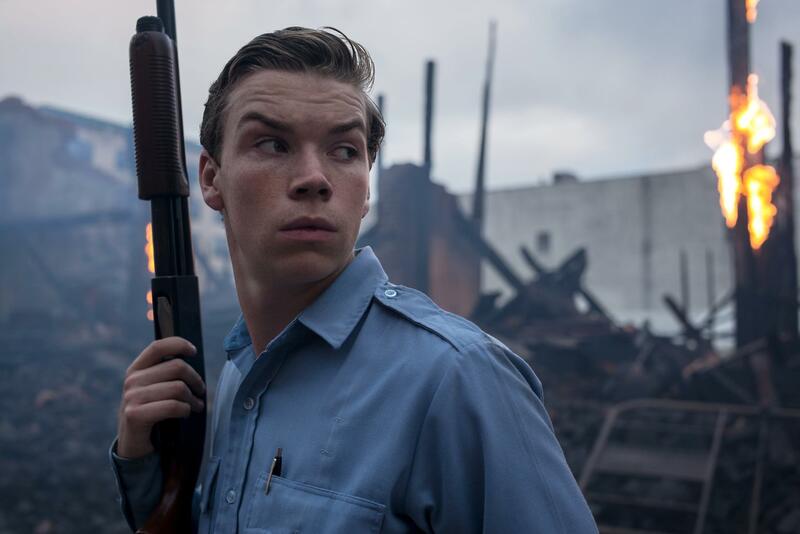 What the film titled Detroit wishes to show us is that these are not inventions of the 1980s and that the city, for all its success, has always had a conflicted social set up that has led to some truly horrifying violence. This film is historical but is not a biopic. The people are not what are being studied here, rather the violence is. And what violence it is, is rather shocking. 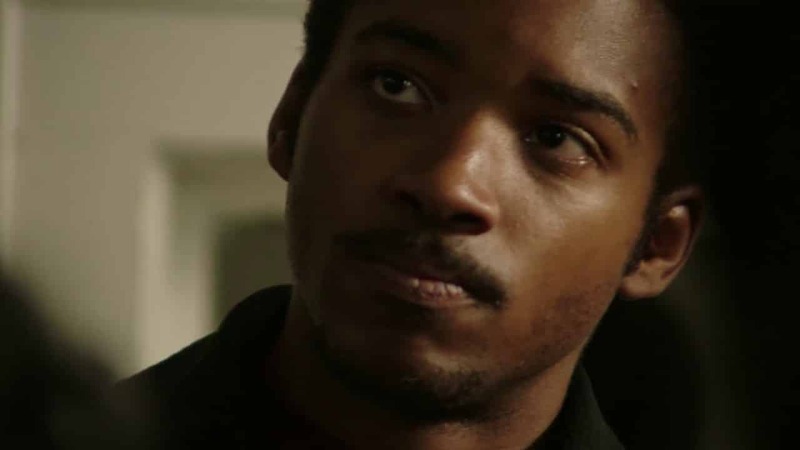 Detroit has the subtitle in some markets of “An Anatomy of a Riot,” which to me is a fairly succinct summary of the film and I wish they had left in on in all areas. The riot in question is the 12th Street Riot of 1967. The film starts with the origins of this event, which took place after police violently raided and shut down an unlicensed nightclub serving African-American soldiers returning home from Vietnam. The violence escalates, and the National Guard is brought in. What follows is 5 days of pandemonium in the city, with our particular focus being on the Algiers Hotel Incident that took place in the centre of it. Our Dramatis Personae are all drawn to the hotel – two members of an R n B group, hoping to make the big time, two young white teen girls, a black Vietnam veteran, a black security guard liaising between the cops and the rioters, and the villainous police officers. The start of the film and the end of it are whiplash tonal shifts in terms of genre compared to the centre of it – we begin with the members of a band, including Larry Reed (Smith) dreaming of a big break in the city, in what comes across as a fairly aspirational few scenes. Once the violence starts at the hotel especially, the movie almost becomes a realistic horror movie, as the overzealous police, led by the psychopathic Krauss (Poulter) stage horrific mental games and faux executions and other human rights abuses against the inhabitants of the hotel. The end of the film is a courtroom setup, with the all-white jury inevitably finding the all-white police squad innocent. I don’t feel it is a spoiler to include these points – the plot beats are largely predictable, and sadly inevitable. But the point is how we experience these events occurring so viscerally. Bigelow has made a career out of interpreting war in more impactful ways, and a social riot has so many trademarks of a war, that the skill continues well here. The performances by Boyega, Poulter, and Smith are quite impressive. 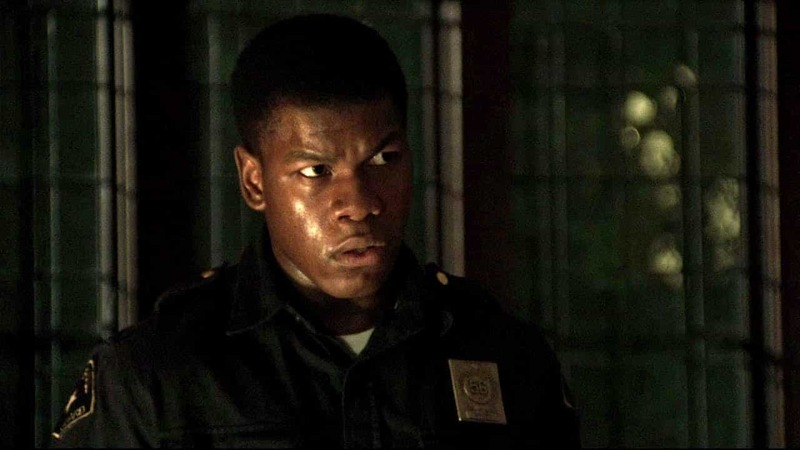 Boyega here is torn between his position as an official and his black skin – neither side really trusts or likes him. Smith goes from wide-eyed and excited to emotionally scarred and wrecked as an individual by the end of the court scene. Poulter was my favourite villain in a long time though – if you don’t know who he is, go Google him. He has an adorable baby face, and to see him here as a police officer treating the shooting of unarmed black citizens as “sport” is a horrifying and affecting juxtaposition. Detroit doesn’t have much to say about race relations in the USA that we didn’t already know. What it succeeds in though is how deeply we feel this violence coming from the screen – the events in the film are extraordinary situations, but they came from somewhere and they could happen again.